Photos donated by Kevin Pratscher. 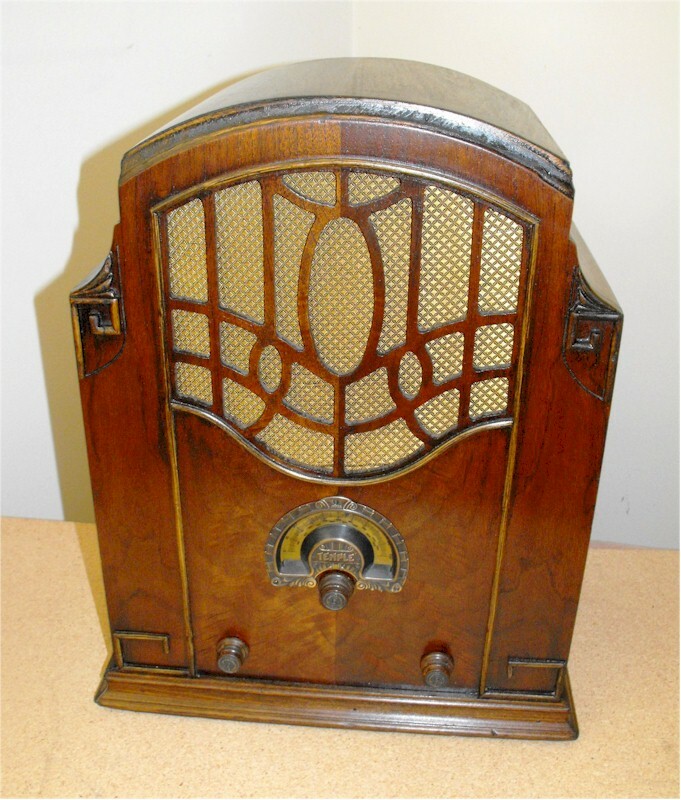 This is a Temple Model 80 from Chicago, Illinois (not to be confused with Temple radios from New London, Connecticut). Temple from Chicago didn't survive too long after the stock market crash.